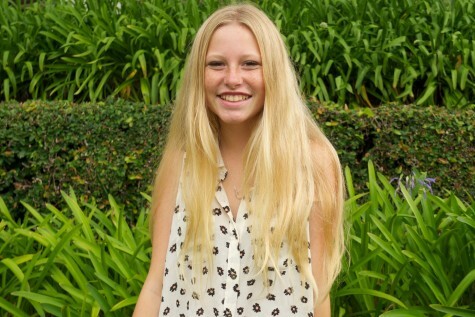 Peyton Thomas is currently a senior and is excitedly awaiting graduation day after six years at Seabury Hall! Thomas enjoys writing almost as much as she loves sushi and Thai food. Thomas has been spending her senior year leading the Kids Helping Kids club and playing softball on the Seabury Varsity team. Outside of school, one can find Thomas lounging at Big Beach, watching competitive cooking shows or indulging in the sunny, gorgeous days that Maui provides.